It was filmed in Chicago I recall a scene when JG was driving along supposedly on Michigan av when he struck a CTA bus I think this was the bus. I wasant CTA at all. 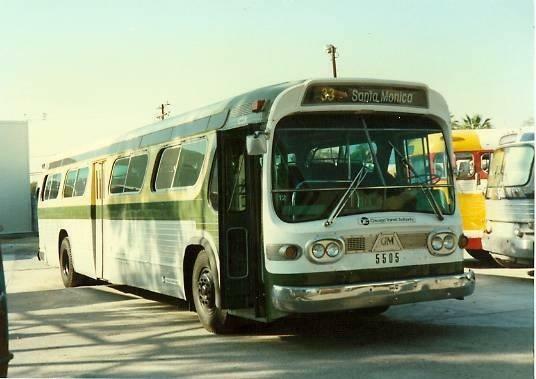 SCRTD 5502 I believe, via Scott Richards who supplied many ex California buses to movie companies. Well, something is increasing ridership.